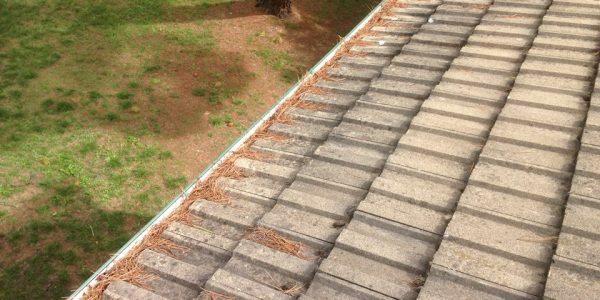 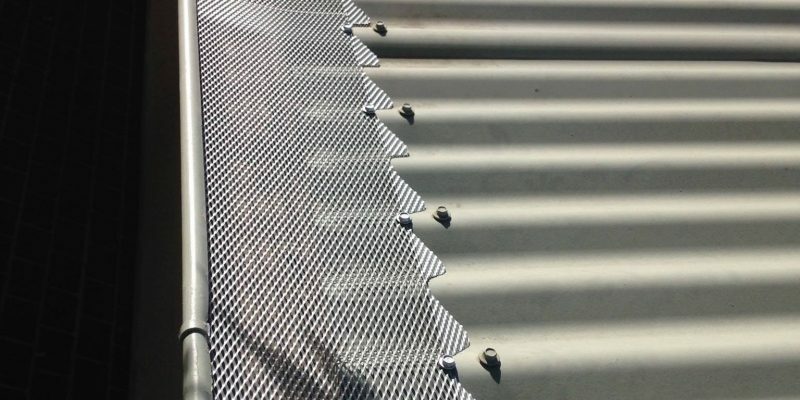 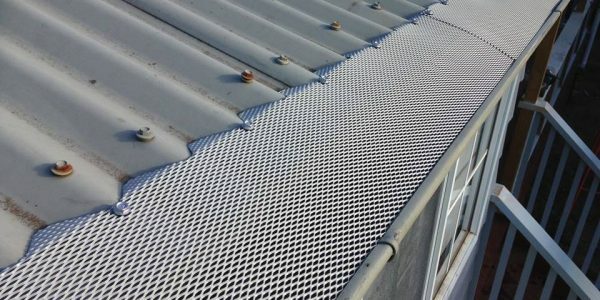 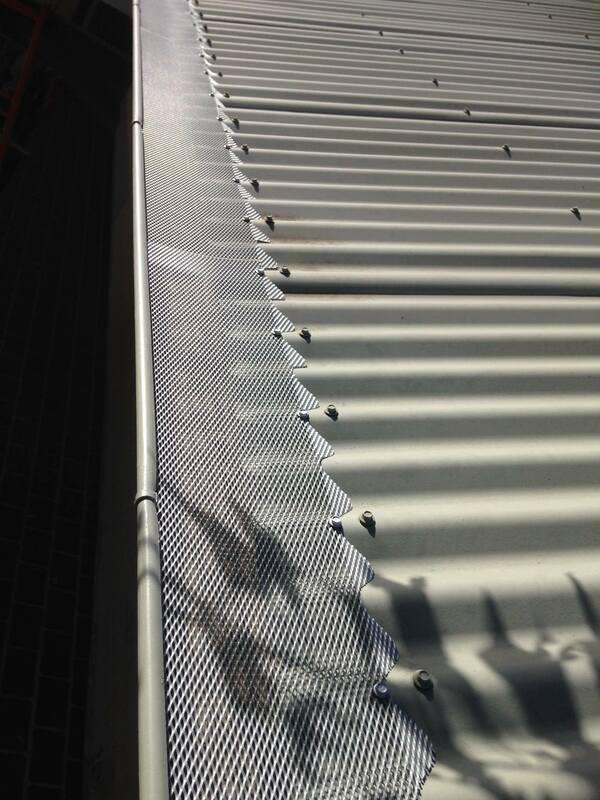 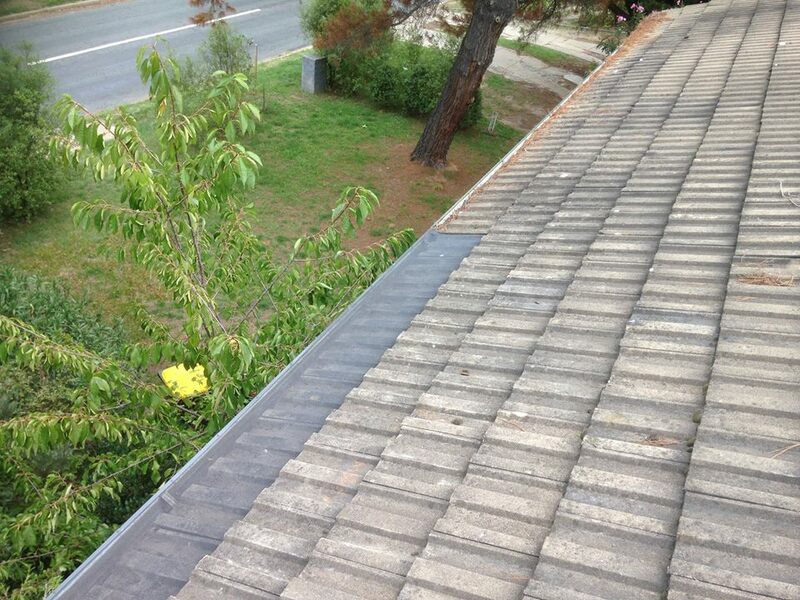 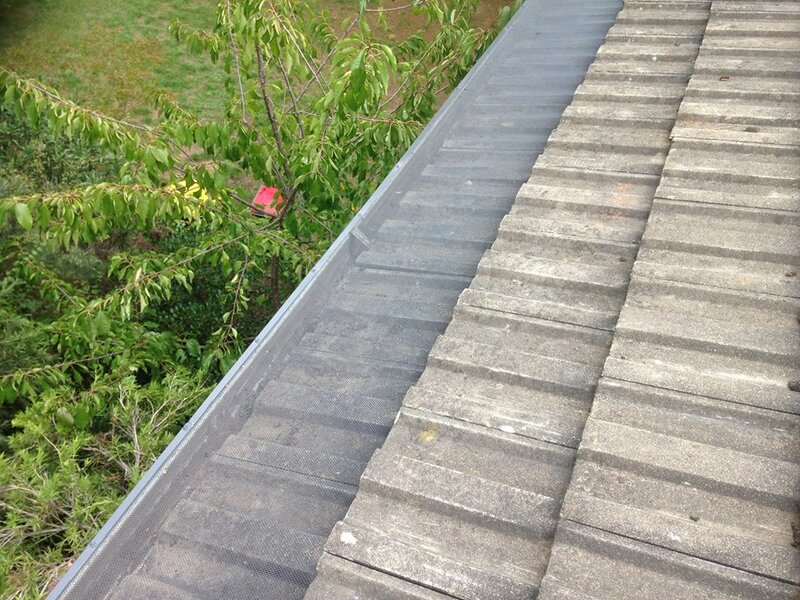 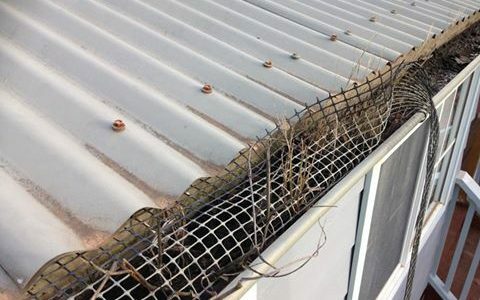 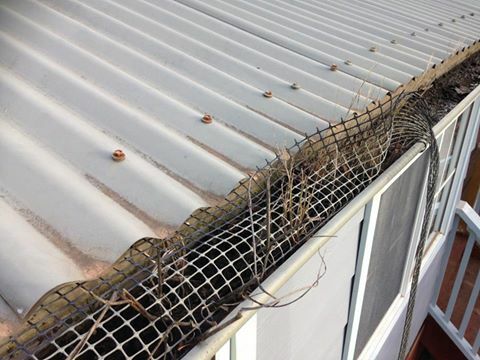 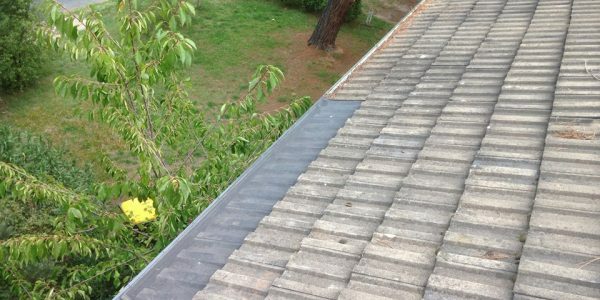 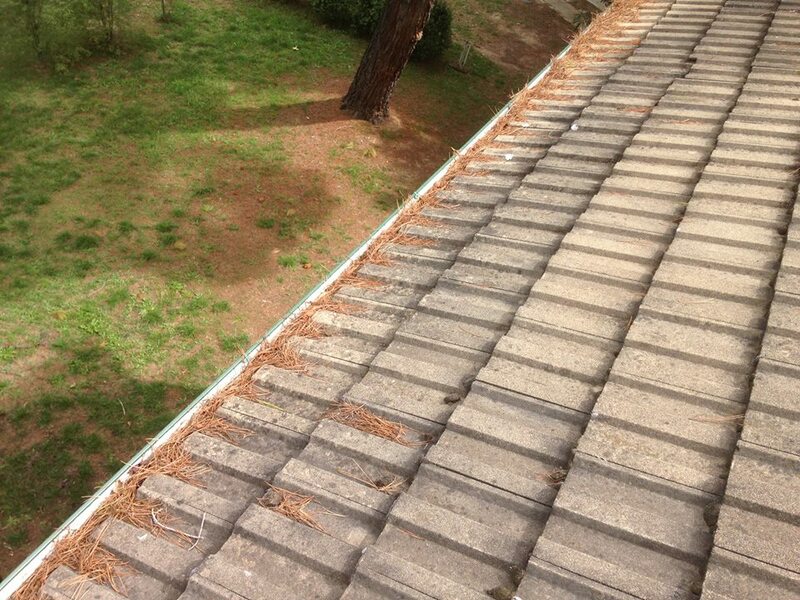 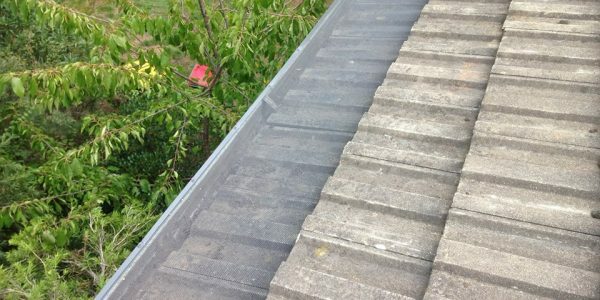 Don’t install rubbish leaf guard, let Canberra Roofing install the right leaf guard for your gutters – it will keep the leaves, birds & possums out. 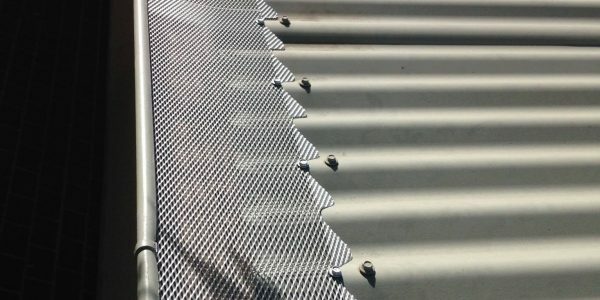 We are Now Canberra’s Supplier & Installers of Leaf Stopper Gutter Guard, 15 Years Product Guarantee, All the Colourbond colours to choose from. 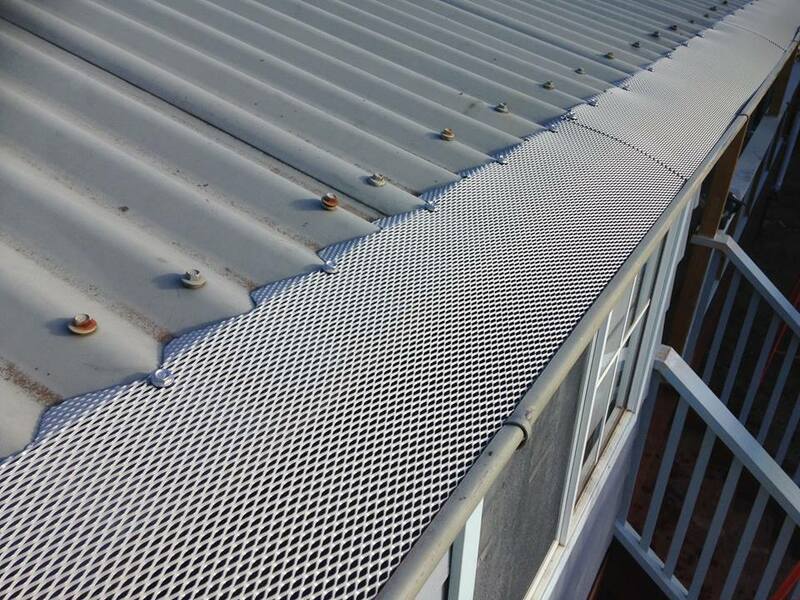 Call us now for a FREE Quote.